It’s Bikes Blues & BBQ weekend folks! NWA is in for a “wild ride” and that’s for sure. Events and activities of every description are available as this event literally takes over Northwest Arkansas. 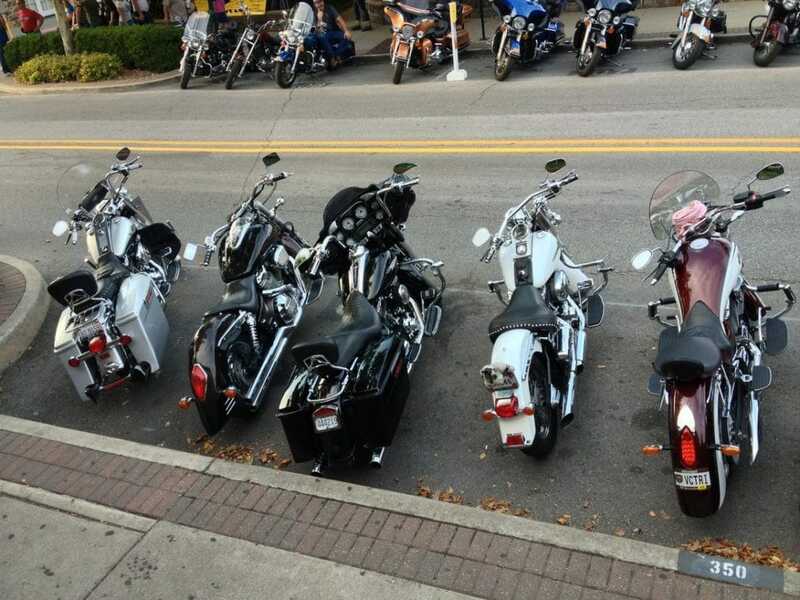 Whether you own a motorcycle or not, there’s plenty to enjoy for everyone. Check here for the complete schedule of events. Event: Comedy Night (FREE) At Bike Rack Brewing! Location: Dave Peel Park – 206 E. Central Ave.